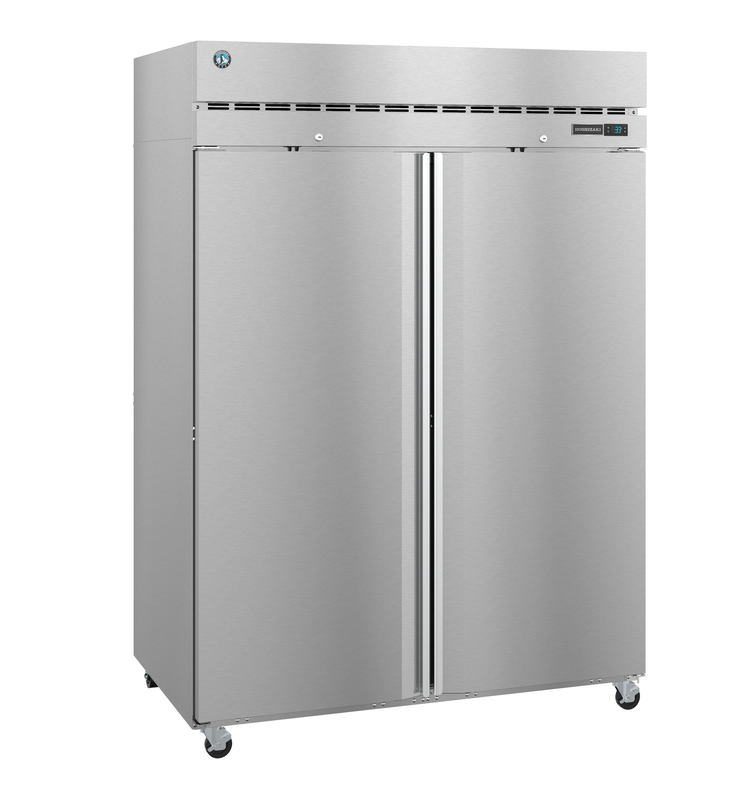 The F2A-FS Steelheart Series Upright Two Section Freezer with Full Stainless Doors is an attractive workhorse for any business. 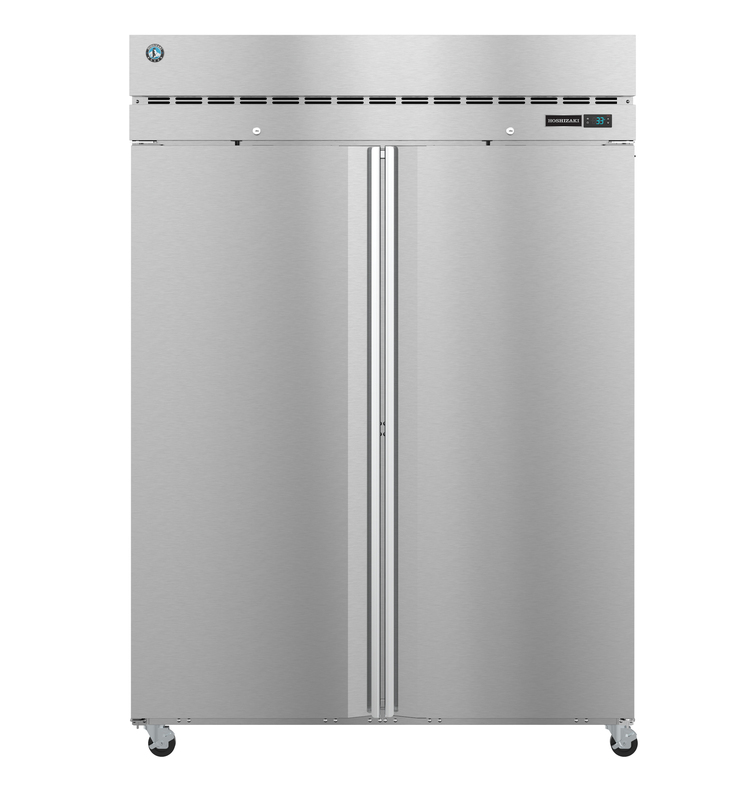 The dependable 1 HP motor that powers the compressor in the top of this unit provides the cabinet with a continuous stream of cold air through its unique ‘ducted’ air distribution system, which ensures a steady constant temperature. 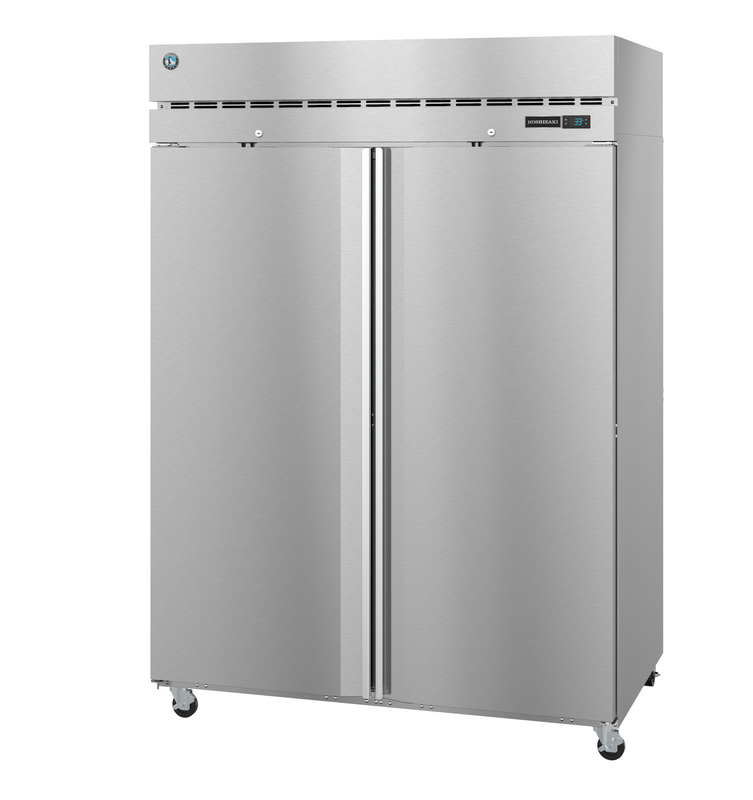 The durable Stainless steel interior with stainless steel exterior front, sides and top resists the random damage normal in a commercial kitchen or business. Plus, it is easy to clean. 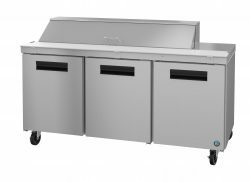 The F2A-FS Includes 6 epoxy coated wire shelves adjustable in 1″ increments on stainless steel supports, and comes Factory installed (4) 4″ Stem Casters (2 with brakes), it features Spring assisted self-closing lockable doors with stay open feature (field reversible w/o kit). Optional kits: Additional epoxy or stainless steel shelves, universal tray/pan slides, foot pedal door opener, air filter. The unit is ETL Sanitation Listed, ETL Safety (US & C) Listed, ENERGY STAR® Qualified and includes a Five Years compressor warranty / Three Years parts and labor warranty.